"My spouse/parent/sibling just passed away, what do I need to do?" 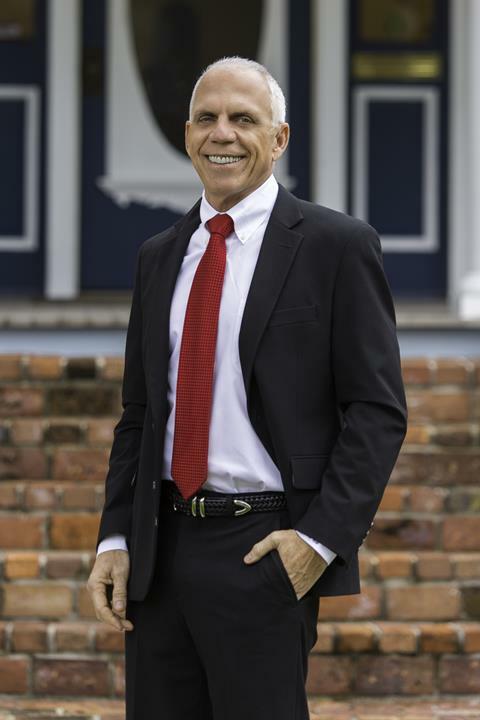 "Does having a Will avoid Probate?" "What happens if there is no Will?" 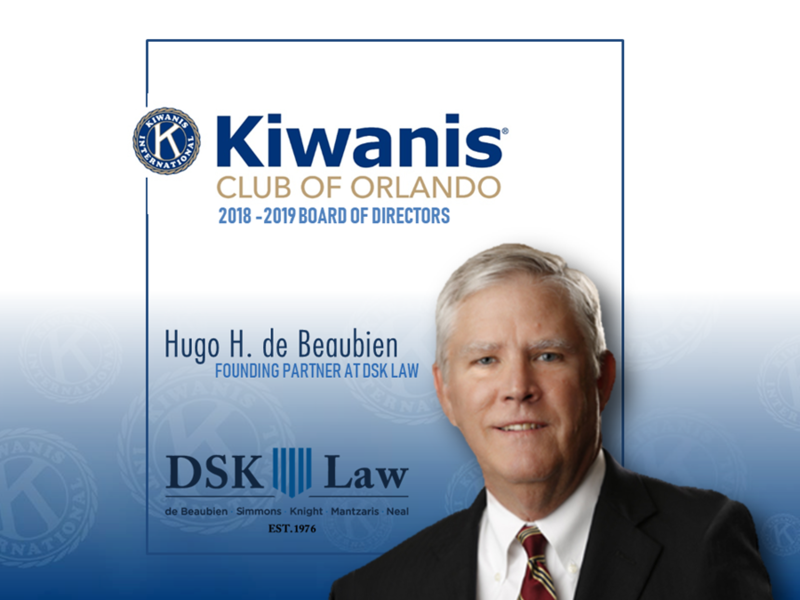 DSK Law’s Founding Partner Hugo de Beaubien has been elected to The Board of Directors of the Kiwanis Club of Orlando Foundation. The Kiwanis Club of Orlando was founded in 1921 and is the oldest Kiwanis Club in Central Florida. 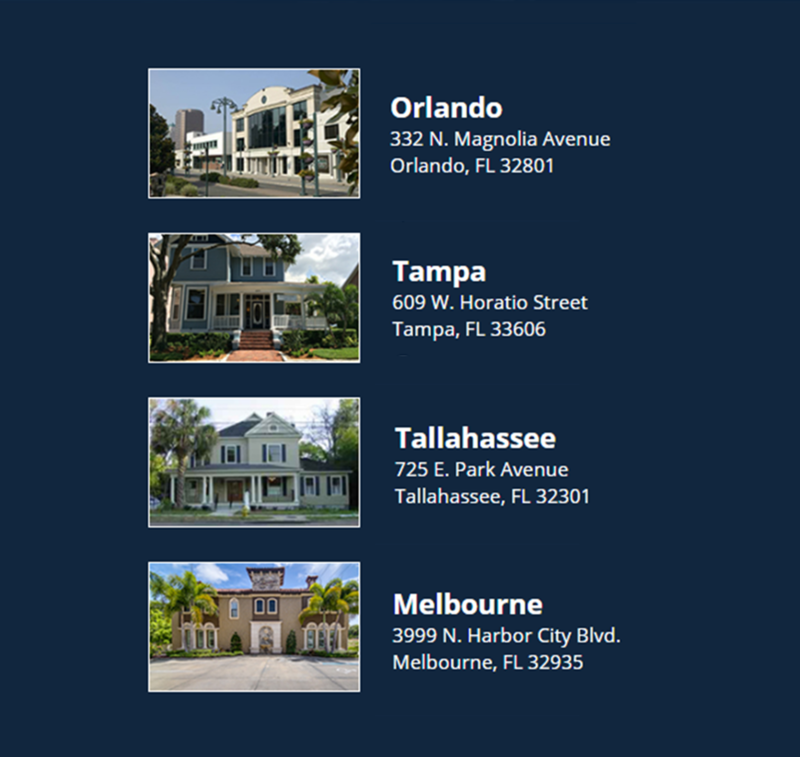 The foundation controls real estate and financial properties which are shared with worthy charitable and civic causes. 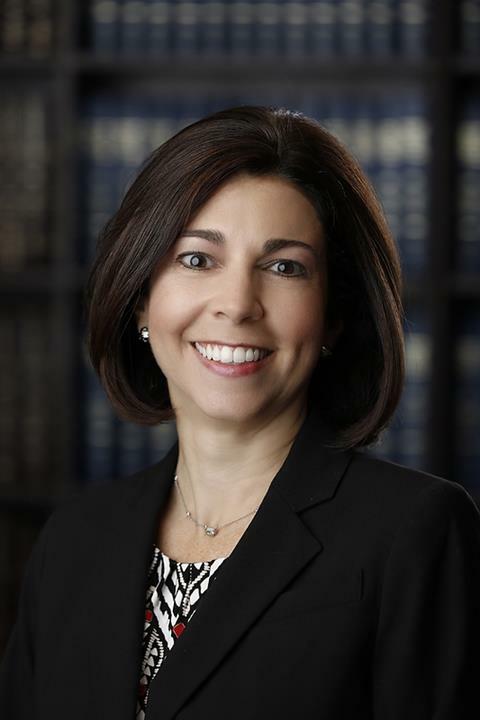 Judy Ellis, the Human Resource Director at DSK Law, and Board Member of the Women’s Resource Center, chaired an Event called “I Am Possible” for the young women at Great Oaks Village. 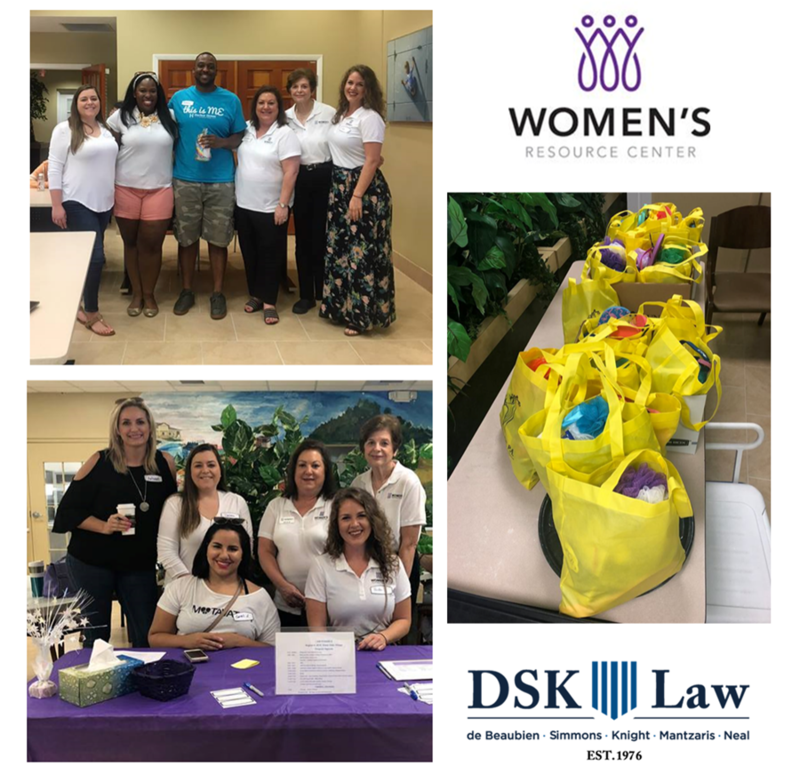 Several members of the DSK Law team were involved in the event, provided items for goodie bags and donated money for gift cards.